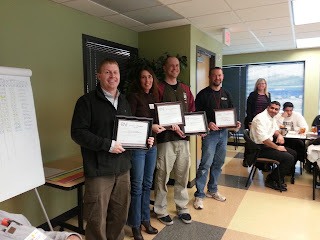 The BNI Business Boosters Chapter has been a BNI chapter in Lincoln, NE since March 1, 2000. 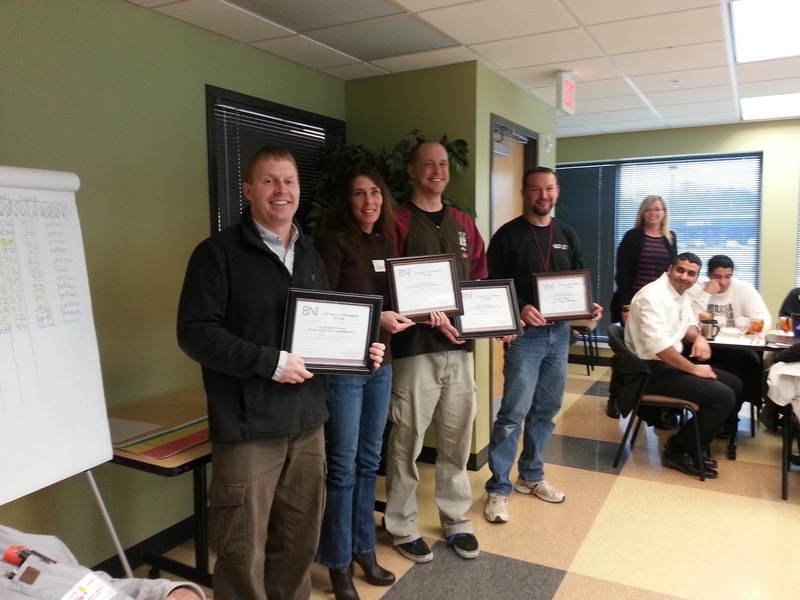 They are one of many BNI chapters at Hy-Vee (50th and O) and they meet on Thursdays from 11:30 AM to 1:00 PM. § The chapter has passed 1,046 referrals in the last six months, which is an average of 26.70 per member. § The chapter has had 33 visitors in the last six months, which is an average of .84 per member. The region’s vision of 40+6+4+4+1=$5500 is within reach since they have met the first number of 40 members, and they almost have 6 referrals per month, per member! Keep up the good work! What is your #1 goal as a chapter? Our goal is twofold – #1 to grow the chapter, and #2 to maintain the membership that we have. That requires passing good referrals that lead to solid closed business, bringing lots of visitors, mentoring new members, taking care of our members, etc. If we do both of those things, then we will have a successful chapter. What is your chapter's key to success? I would say long-term it is the above answer. We’ve done a good job of doing those things I mentioned. In the short term, we recently did the BNI Game which brought out the competitive spirit in all of us. As a result of the Game we had a large spike in referrals/TYFCB, leading to a green light in our chapter, and 3 or 4 new members! What is your favorite chapter meeting stimulant? Every year around this time we do a toy stimulant for the Elk’s Lodge where everyone brings a toy (and we all use it in our sales manager moment) which then gets donated to needy children through the Elks. How do you keep the FUN in FUNdamentals? We do so recently by using the BNI Game and fostering everyone’s competitive spirit. We also use laughter and light jokes during the meeting leading to a comfortable fun atmosphere. And thirdly, by stressing the importance of helping one another. You have to have some good leaders that lead the way by example in those areas. We are fortunate to have several good leaders like Todd Speidell that do that consistently.